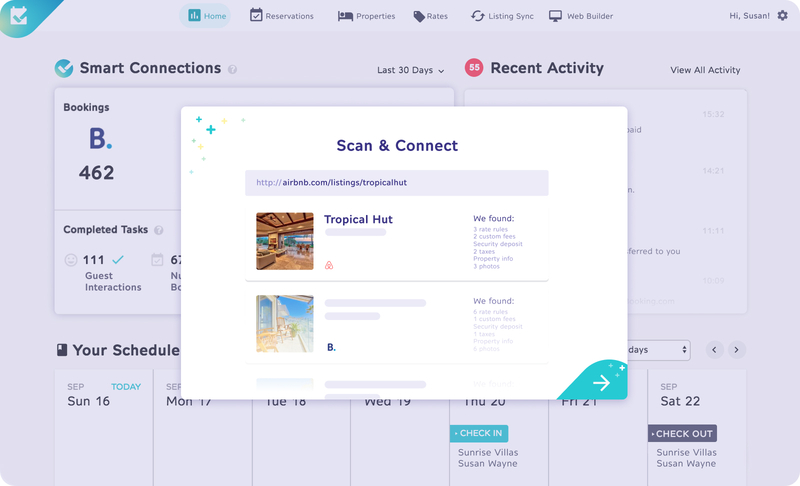 Scan & Connect reads and understands your business rules, such as deposits and refunds, as it builds your listings. This means no matter where your properties are online, from Airbnb to your own branded website, your business policies work correctly. Plus, there’s no manual work required from you!